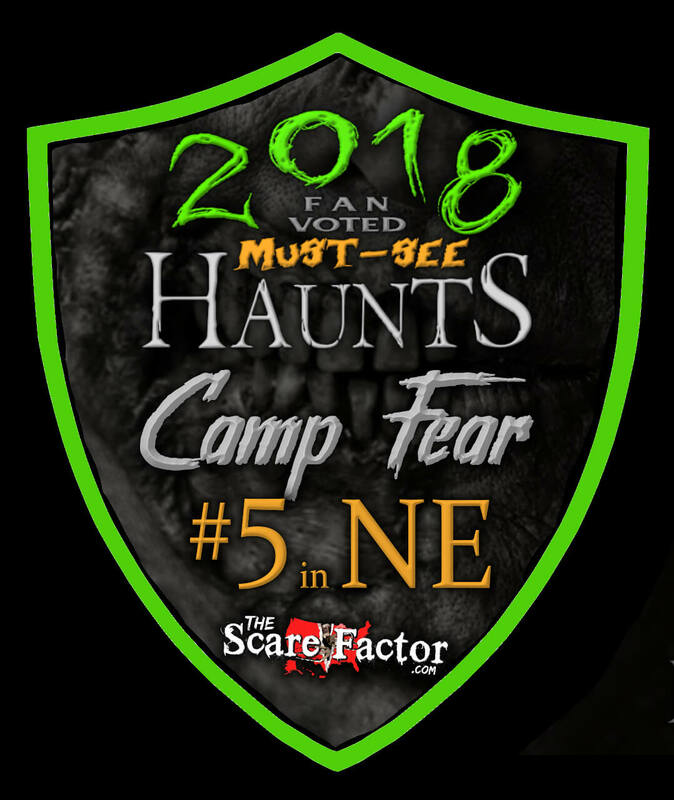 Camp Fear NE is a Haunted Attraction located in Elkhorn, NE. Opening weekend is Friday the 13th, 2019!! What happens when a peaceful summer park and campground lapses to evil in the fall? 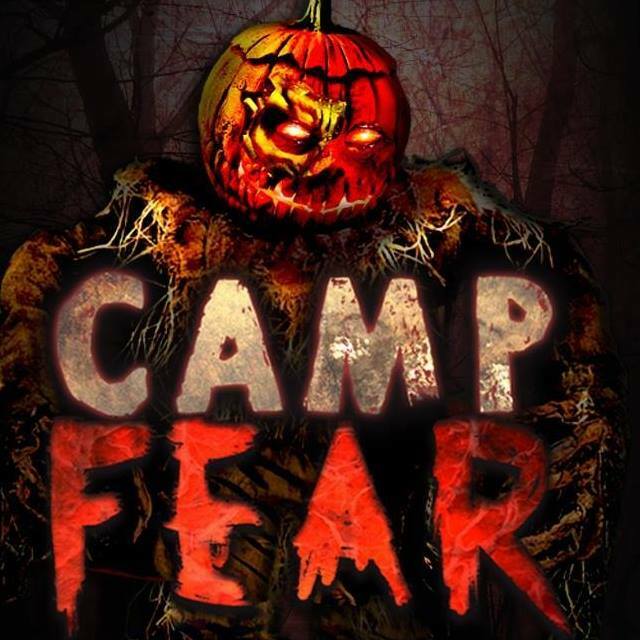 CAMP FEAR happens!!!!! And it has the most unique and intense Halloween attractions in Nebraska. If you do dare to spend the night, there are things that may crawl out of the forest or up from the river banks that love to make you jump. Maybe while you slumber. But whether you choose to spend the night in our haunted campground that’s gone mad or not. CAMP FEAR offers additional attractions not found anywhere around. BLOODRUSH Forest of Terror is Nebraska’s longest walking and most intense haunted forest discovered and un-covered in the backwoods of Riverwest Park by the owners of the former Nightmare on Q Street. NIGHTMARE THEATER features Horror movies in the pitch dark on the giant outdoor movie screen. Bring your lawn chairs, blankets and coolers. You can rent a movie front firepit with firewood for your Horror Movie Night. We even have a party pavilion you can rent and have a large party gathering. Nightmare Theater and Fright Overnight Camping is BYOB for 21 and older. All overnight camping is located inside of Nightmare Theater. Fright Overnight camping is only available on Friday and Saturday nights. 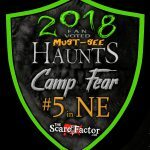 I’m not sure where else you can go in Nebraska to see horror movies displayed on a huge outdoor …show more screen, camp over night, and go through a haunted house! What’s even better is this haunted house isn’t like the others, you’re actually walking through a forest and not crammed inside a building! I heard that this year they’re getting another attraction so I’ll definitely be going back.